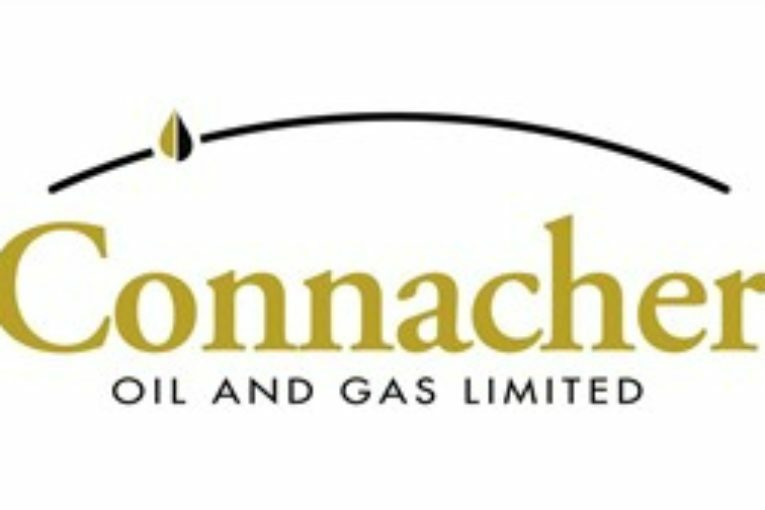 CALGARY, Feb. 1, 2019 /CNW/ – On February 1, 2019, Connacher Oil and Gas Limited (“Connacher” or the “Company”) and East River Oil and Gas Ltd. (the “Plan Sponsor”), with the consent of the Consenting First Lien Lenders (as defined in the Company’s Amended and Restated Plan of Compromise and Arrangement (the “CCAA Plan”)) and in consultation with Ernst & Young Inc., the monitor (“Monitor”) in the Company’s proceedings under the Companies’ Creditors Arrangement Act (“CCAA”), entered into an agreement (the “Outside Date Amending Agreement No. 2”) which further amends the “Outside Date” under the CCAA Acquisition and Plan Sponsorship Agreement dated August 2, 2018, as amended (the “Plan Sponsorship Agreement”) and “Outside Date for Closing” under the Purchase and Sale Agreement dated August 2, 2018, as amended (the “Purchase Agreement”), in each case to March 29, 2019 (the “Amended Outside Date”) conditional upon the Plan Sponsor delivering to the Monitor, in trust for the Company, a further deposit in the amount of C$2,000,000 by February 15, 2019 which shall be treated as an “Additional Deposit” pursuant to the terms of the Plan Sponsorship Agreement and the Purchase Agreement. If the C$2,000,000 Additional Deposit is not received by February 15, 2019, the Amended Outside Date will be deemed to be February 15, 2019. A copy of the Plan Sponsorship Agreement, the Purchase Agreement, the Plan and materials related thereto are available on the Monitor’s website at www.ey.com/ca/connacheroilandgas and on SEDAR. All inquiries regarding Connacher’s CCAA proceedings should be directed to the Monitor, Ernst & Young Inc. The Monitor has established the following information hotline related to enquiries regarding the CCAA process, at 403-206-5650. In addition, information about the CCAA proceedings, including copies of all court orders and the Monitor’s reports, is available at the Monitor’s website, www.ey.com/ca/connacheroilandgas.